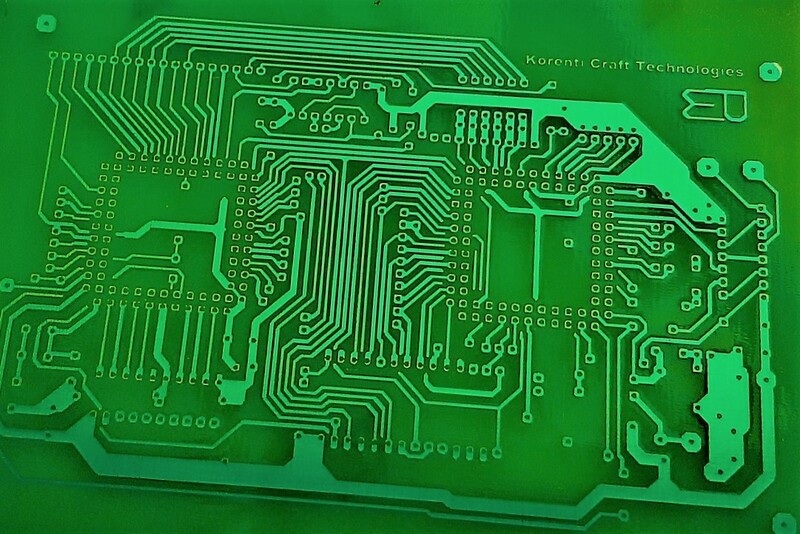 We design and manufacture printed circuit board (or PCB of English printed circuit board )which is a support, typically a plate, for holding and electrically connecting a set of electronic components together, in order to achieve a complex electronic circuit.  This is among the printed circuit boards designed and manufactured by Korenti Craft Technologies. Laser Engraver is a Computer numeric Control Machine which uses Lasers to cut or engrave an object. 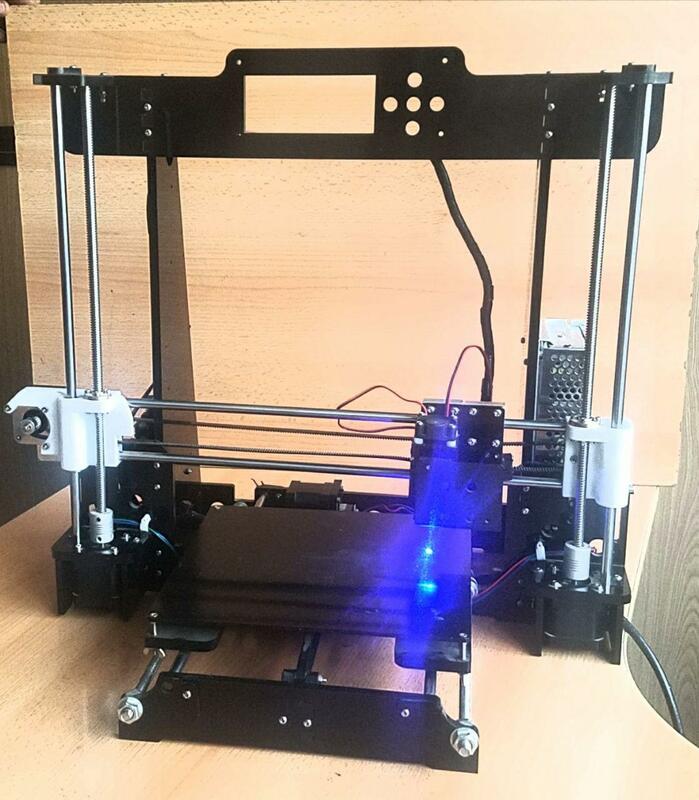 The laser engraver has its own desktop application, Printed circuit board(PCB) and Acrylic structure designed and manufactured by the company. It is able to cut materials like hard paper, plastics and it engraves on materials like leather, woods etc.. Remote Controlled Gate is a system for the purpose of opening garage doors in the range of 50 meter radius by using a remote control. Both Electrical design and PCB production are made by the company.